MAKE SURE YOU HAVE YOUR BLACK SOCKS AND SHOES FOR REHEARSAL AND THE SHOW!!! 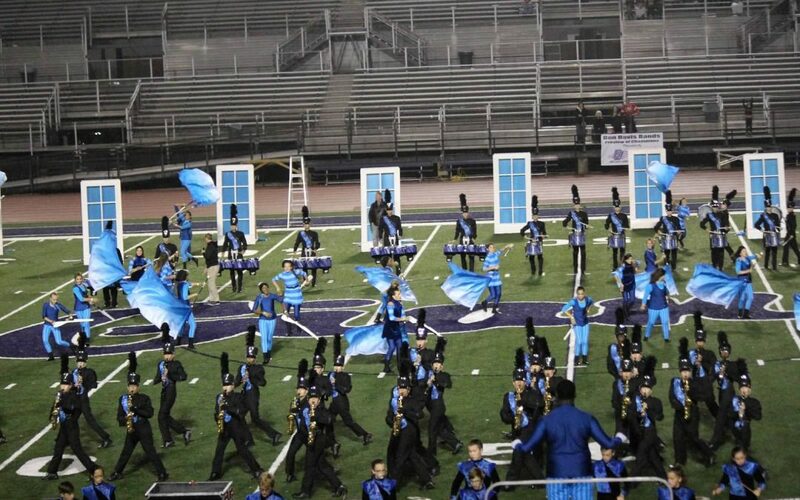 AFTER PERFORMANCE – Bring Props back to busses and return immediately to the stadium. 6:12p AWARDS – return to the buses and meet at front of semi-trailer. 6:50p LOAD BUS AND DEPART FOR FHS!